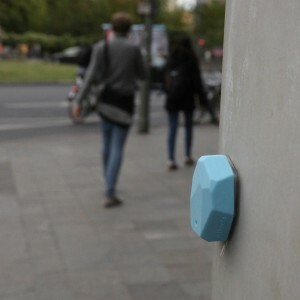 Bluetooth Beacons are great for personalising ads, but they can also be used for Street Voting. 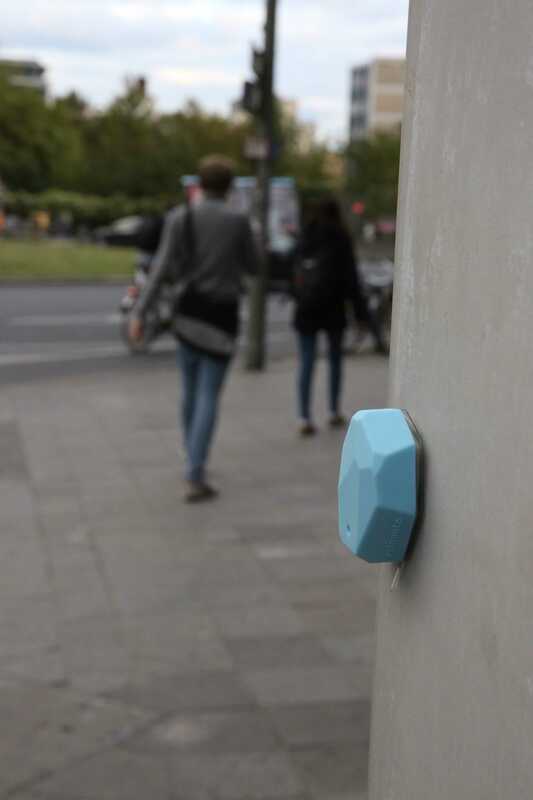 They can communicate with any smartphone, triggering a question or sending information to an app as the user enters a real world location. Street Voter allows the user to compare their political views with the policies and manifestoes of different political parties. Rather than asking generic policy questions it asks about specific initiatives or issues related to real locations in your neighbourhood. E.g. As you approach a cycle path the app may ask your opinion about proposals to widen the path or restrict vehicle traffic. The idea has attracted great interest! The prototype was produced by Stephan Bader, Muharrem Yildirim and myself and made it all the way to the finals of the Format Festival at the Media Innovation Center Babelsberg MIZ. We have also recently presented it to over 200 people from the european broadcast industry at the Eurovision Creative Forum, where it was very well received.